Digital Marketing is the process of promoting brands or products in electronic devices. In past, this process is done in an unethical way. But when Google started to update its algorithm there is a huge change in the google rankings and marketing strategies were implemented in a formal way. Digital Marketing as a study got the importance after 2013. It is a process used to rank the page better in the result page. Social Media Optimization (in short called SMO), is an essential part of Internet marketing that helps a business to increase its reach through different mediums including but not limited to social media websites (like Facebook, Twitter, etc), blogs, forums, and online communities. SMO offers several benefits and here we have listed top 10 benefits of SMO Services for a business. Traffic: Apart from search engines and email marketing, the top source of traffic is SMO. If done in an effective way, you can expect huge traffic on your website. Website’s visibility: As you know, a big number of people use social networking websites, forums, and online communities; SMO helps you to increase website visibility. Communication channel: Now a day, companies provide their customers a business channel (apart from traditional email and call support) such as Facebook page, so that the customers can easily reach them and they can have a great connection. Free advertisement: Social media platforms are being proven as a great source of advertisement. Ease of target: With social media platforms and online communities, you can even advertise to a limited audience. Or, if your business covers the worldwide audience, then it becomes much easier to reach the global audience with SMO services. Customer satisfaction: If a customer contacts you via your Social Media channel and gets an immediate response then it helps to increase the customer satisfaction rate while increasing the credibility as well. Sharing quick updates: If you want to announce the launch of a new product, a press release, or important information that should reach your customers, then SMO provides you a superb platform in form of a Facebook page, Twitter, etc. Paid options: While SMO provides several free options like blogging, forum posting, etc you have several paid options to reach the targeted audience. For example, Facebook Ads, Twitter Ads, Linkedin Ads, StumbleUpon Ads, etc. While these are paid options, they are also cost-effective in comparison to the success rate. The close relationship with customers: When you update something on your Facebook page, Twitter handle or any other such platform, then your customers share their views, which help to understand what your customers need. So, it helps to build trust and a strong relationship while giving you a chance for betterment. Quick Popularity: If you need quick popularity then you either need to take help of Television Advertisement or SMO Services. With the help of SMO, you can get quick popularity. EM stands for search engine marketing. As it is commonly used today, SEM describes only the money-backed portion of marketing through a search engine. SEM involves buying PPC (pay-per-click) ads that display on a search engine results page (SERP for short). Ads may be placed through Google Ads, Bing Ads, or other search engines. 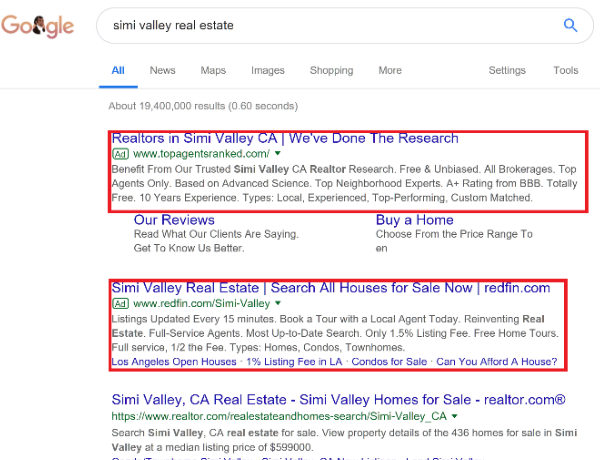 When you give a search engine money to appear on their SERP, you’re doing SEM. Common SEM concerns are cost per click and cost per acquisition (CPC and CPA). These indicate how much money is being spent on search advertising, and whether the return is worth it. SEM is the area where search engines make most of their money. As a result, paid search advertising takes precision so that ad dollars aren’t wasted. That makes SEM a marketing specialty of rapid change, one of the more exciting frontiers in search. When you want to communicate something about your brand or sell your stuff, email marketing is one of the most cost-effective ways to do so. In fact, a 2015 study by the DMA found that for every $1 spent, email has an average $38 return on investment (ROI). When shoppers are ready to buy something, they often look for emails from their favorite stores. Instead of pitching your products or services, you are providing truly relevant and useful content to your prospects and customers to help them solve their issues. Ads that are delivered through voice in Radio. Calling or texting the person and making him buy the product.